Kivells Auctioneers saw crowds of more than 1,000 perspective buyers at its latest machinery sale at Holsworthy Market in North Devon. 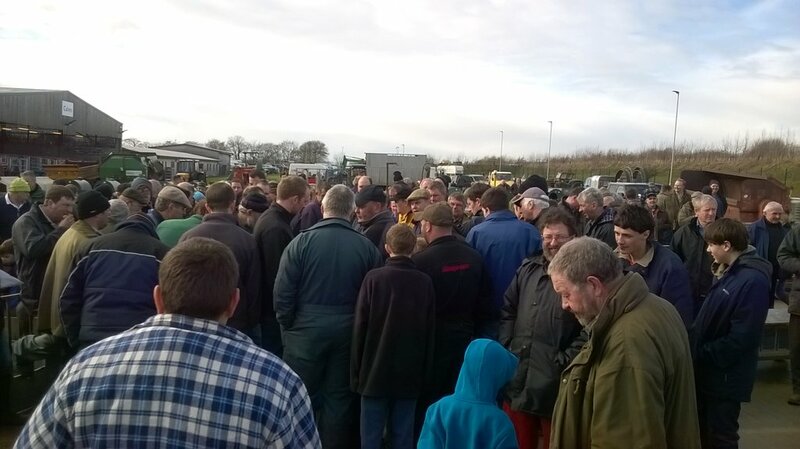 Kivells recent machinery sale at Holsworthy Market, North Devon, drew in more than 1,000 perspective buyers. Top lot from the line-up of 11 tractors and diggers at a price of £14,500 was a 2007 JCB 8080 eight tonne digger. Other lots included a 2009 Landrover, which sold for £11,700, and a body damaged 2011 Ford Ranger, which sold for £8,200. 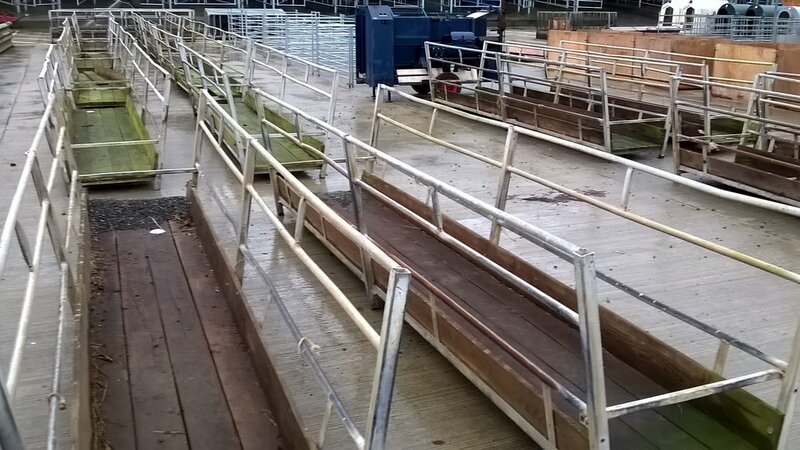 A range of livestock equipment was also sold, from £1,100 sheep rollover crate to £250 feed barriers. Top lot in the sale at £14,500 was a 2007 JCB eight tonne digger. Among the livestock equipment were 20 feed barriers, which fetched £250 each.